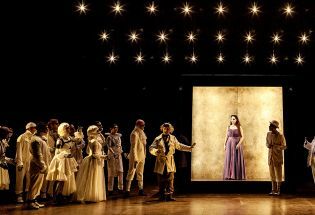 The musical season of the Royal Opera comprises more than eighty performances a year, attracting some 50,000 spectators. The audience, broad in scope and geographically wide, comes from Ile-de-France, all the districts of Paris and abroad. 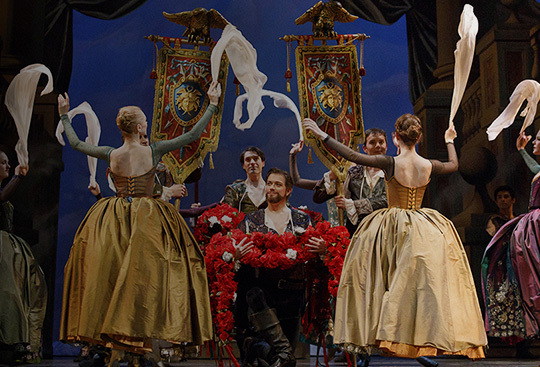 The Circle of the Royal Opera brings together companies that support the excellence of its artistic programming, which is source of wonders, passions and inspirations for all of us. Membership levels, starting from 4000€, permit 60% tax reduction, and enable businesses of all sizes to choose a level of support that suits their needs. Invitations to performances at the Royal Opera and summer shows of Versailles. Priority on the best seats for all the concerts of the Royal Opera's music season. Depending on the membership level, the use of a reception area at the Royal Opera for private PR events. Annual meeting of the Circle's members in a royal and unusual setting in the presence of the President of Versailles. Invitations to exceptional events (openings, major exhibitions, premieres ...). 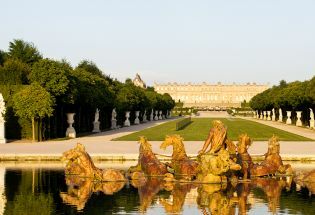 Depending on the level of membership, private tours to Versailles estate are offered once or twice a year. Enjoy a wide exposure to a captive and upscale audience - Corporate patrons are mentioned on all of the Royal Opera communication media. 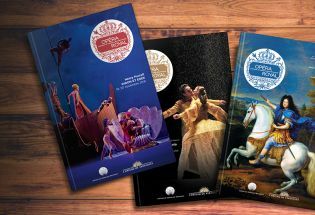 Communicating and displaying the brand "Patron of the Royal Opera of Versailles" on your communication media. Château de Versailles Spectacles wants to be a true partner in your development and growth. The Circle works closely with its members to best serve their business objectives. 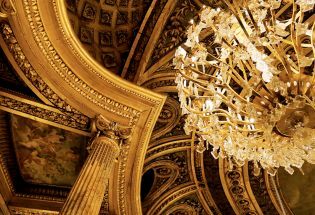 Companies are key players in terms of shows at the Palace of Versailles. 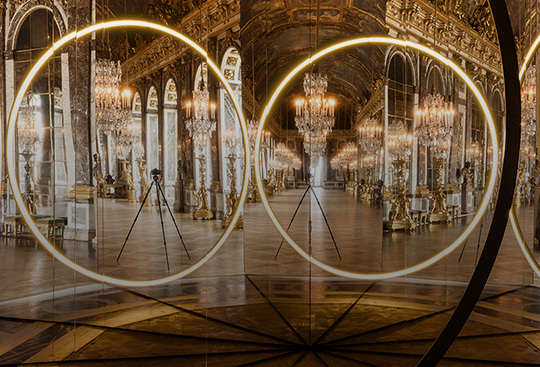 Donations, skills partnerships, membership of the Donors Circle as well as events at the Opera, reservation of boxes for the season: thanks to their commitment, companies allow Château de Versailles Spectacles to stage an outstanding programme and ambitious projects. 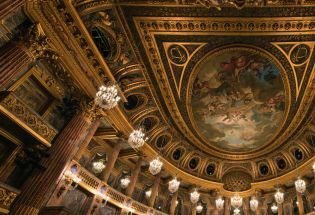 The stellar ensembles of Baroque music, the greatest artists, the best dance companies… all bring to life the most beautiful opera house in the world. Château de Versailes Spectacles gratefully thanks the following companies for their extraordinary commitment and loyalty to The Royal Opera. 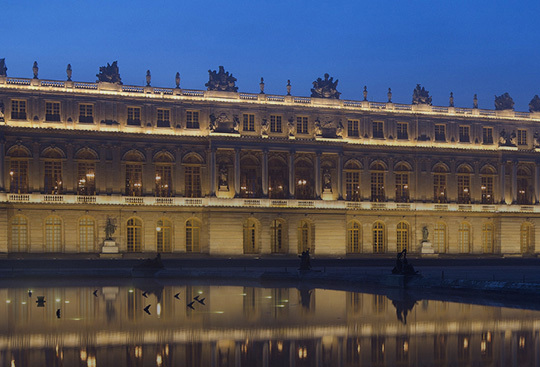 Château de Versailles wishes to thank its partners for the season. Associate your image with the shows of Versailles. Support our shows through the commitment that reflects your image. 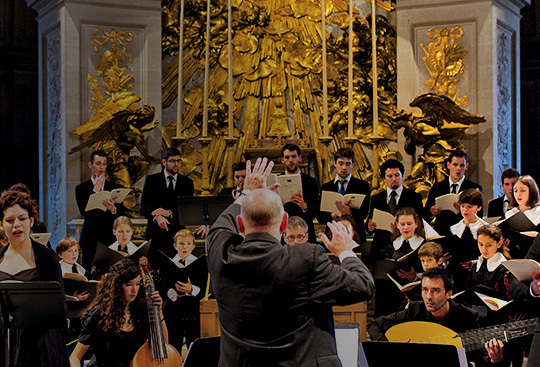 ADOR – the Friends of the Royal Opera is a non-profit organization established in 2014.